People love using YouTube to listen to music. This can be seen in the video's analytics: while it accounts for 44% of the roughly 20,000 monthly views the channel gets, that number goes to 84% of the minutes watched. People watch 125,000 minutes of the video each month - that's 86 days and 21 hours of viewing, every month! Both the length and the video score are attractive features. Surfing YouTube is hard work. Why not sit and watch something entertaining and educational for an hour or more? Plus, the appeal is broad. People who know the Goldbergs can simply listen, maybe with the video on in the background. People studying piano, or trying to get a visual sense for how the music is put together can see then notes going by, clearly marked in realtime on the MuseScore. 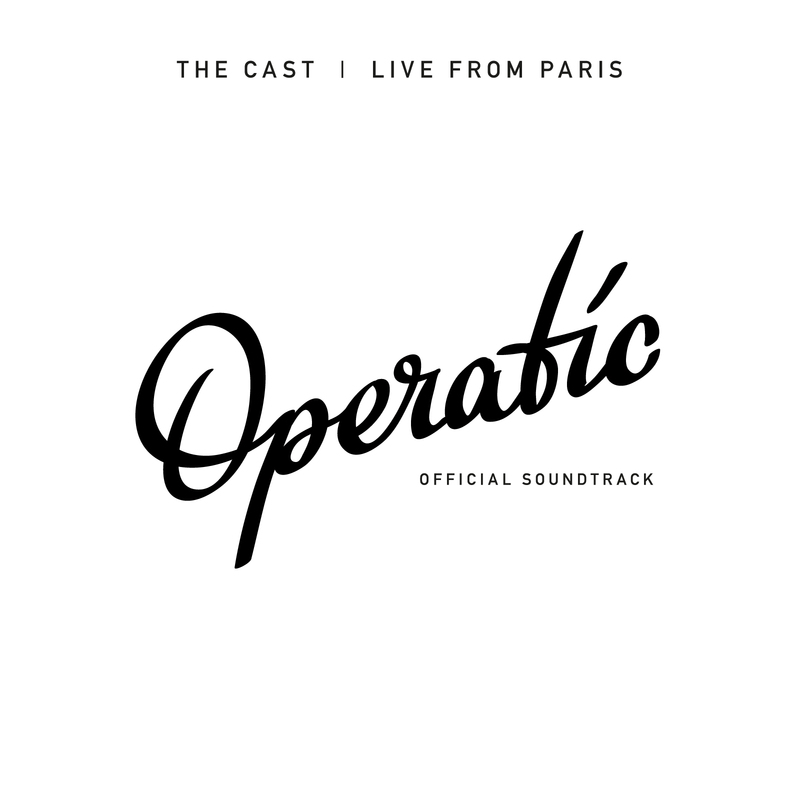 Operatic - the land of musical smiles, a review of "The Cast: Live from Paris"
Tomorrow I'll be attending a cinema premiere, which is a first for me. It is a film called Operatic, and is a documentary that follows six singers and their opera "band", The Cast, on their 2014 Parisian tour. The soundtrack for the film, which is in fact a recording of a live concert, is being released on Bandcamp. Read more about Operatic - the land of musical smiles, a review of "The Cast: Live from Paris"
When is the Open Well-Tempered Clavier going to be released?